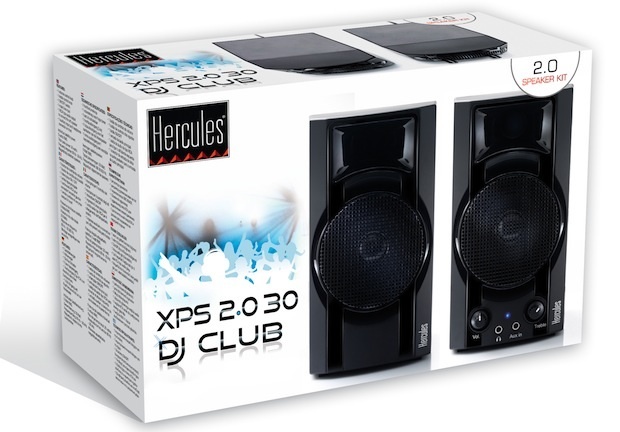 Hercules announced the XPS 2.0 30 DJ Club computer speakers inspired by the professional PA systems used by DJs. 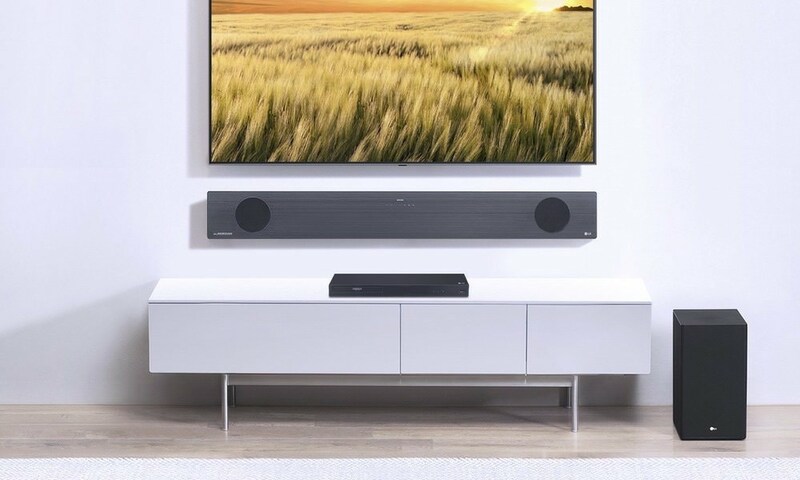 The trendy and innovative spirit of these new XPS speakers will allow DJ music lovers to enjoy every feature of their favorite tracks. 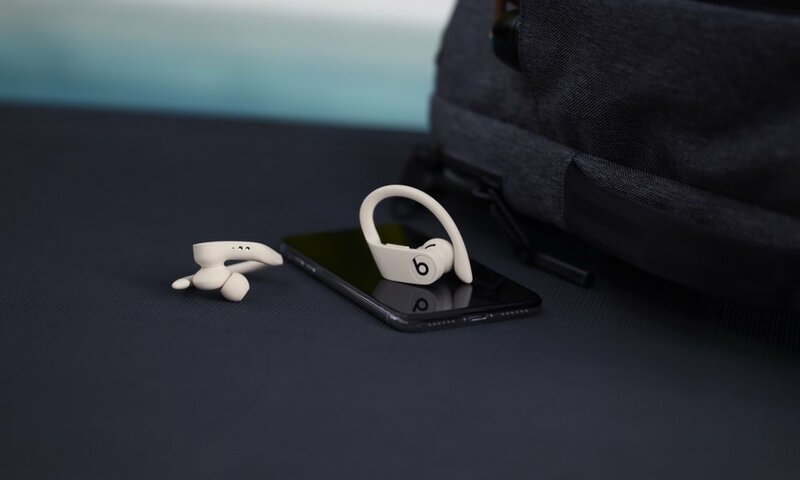 The wide metal grate protecting the central driver and the speakers' contrasting lacquered and matte finish also highlight their DJ personality. 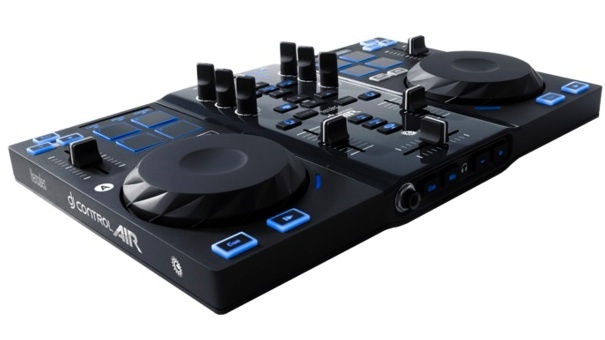 The Hercules XPS 2.0 30 DJ Club offers a unique end-of-year “DJ touch” for fans who want to listen to music in the comfort of their bedroom or studio. 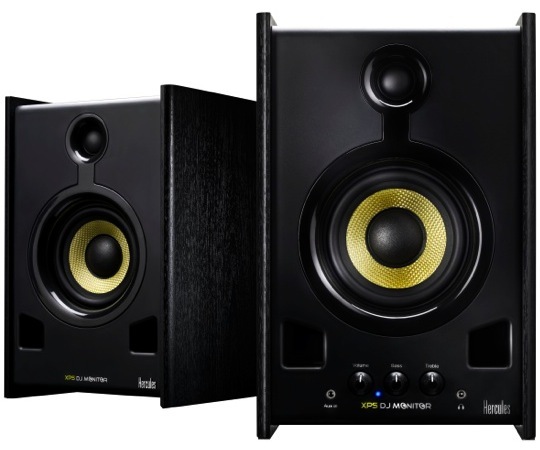 The XPS 2.0 30 DJ Club speakers are fitted with a front face port for improved bass. 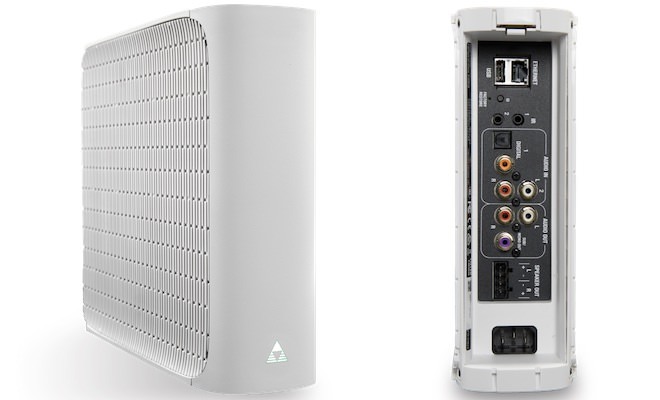 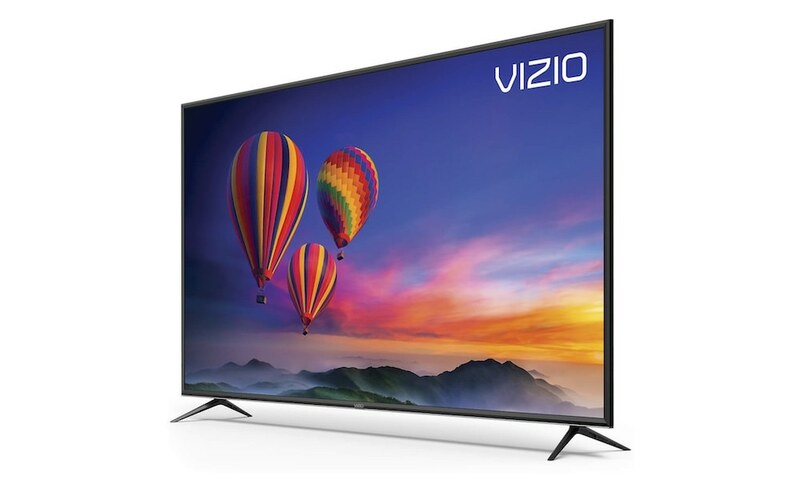 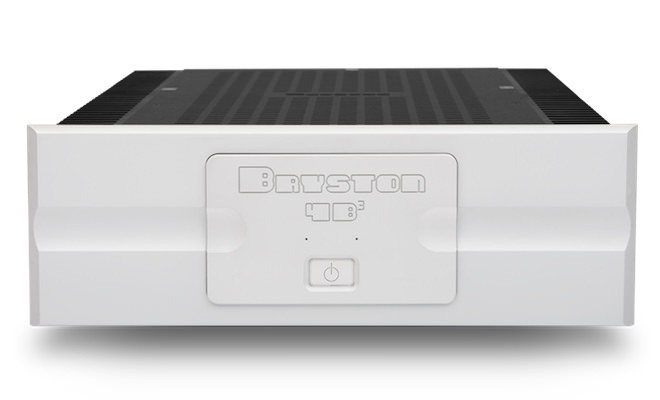 All connectivity features and controls are located on the right satellite's front face, offering simple and instant access to volume and tone adjustment buttons. 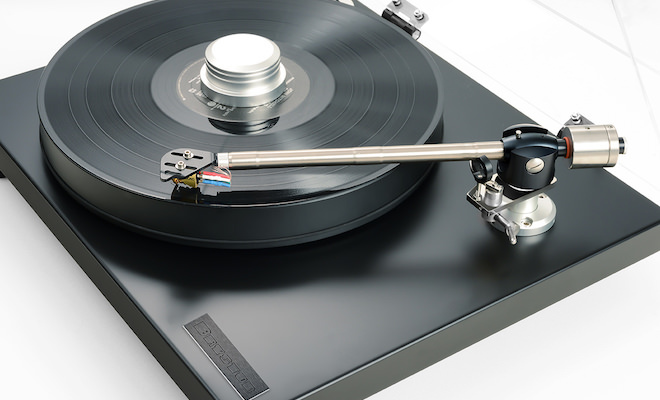 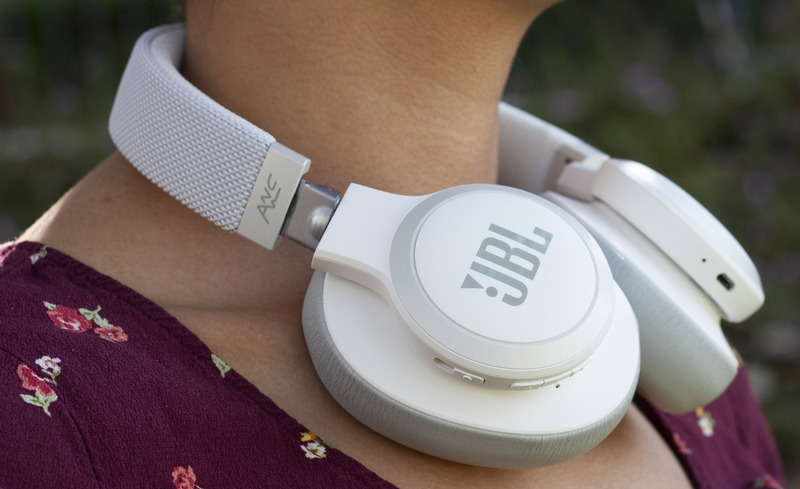 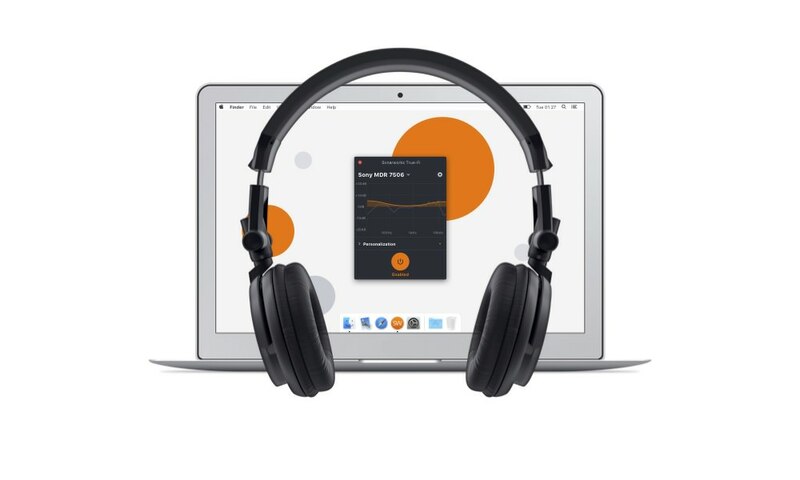 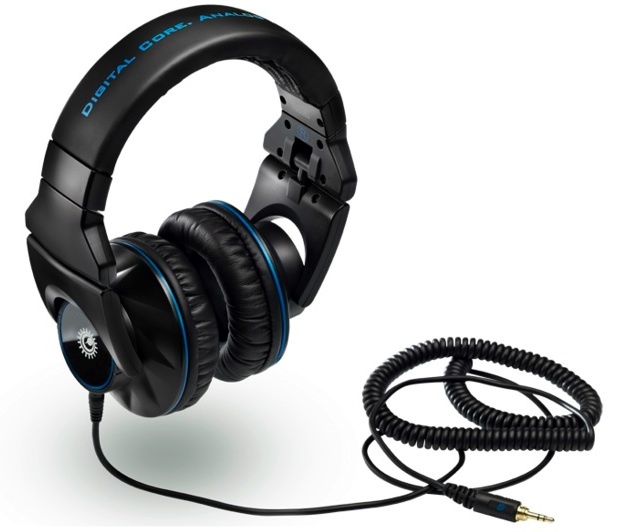 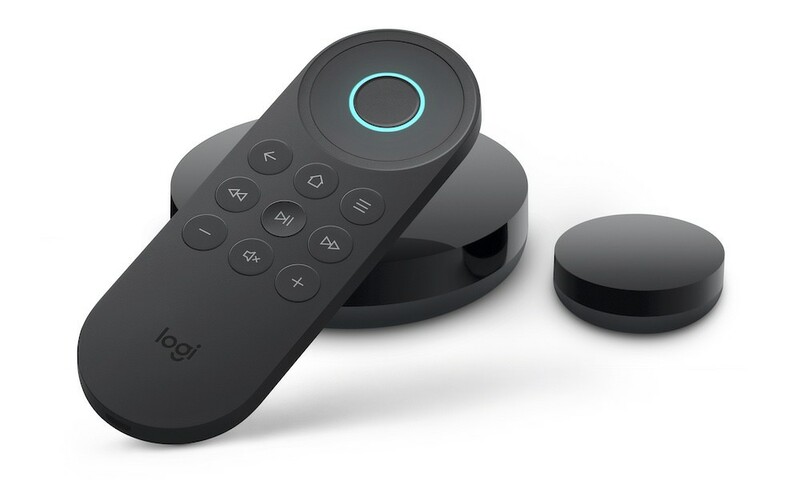 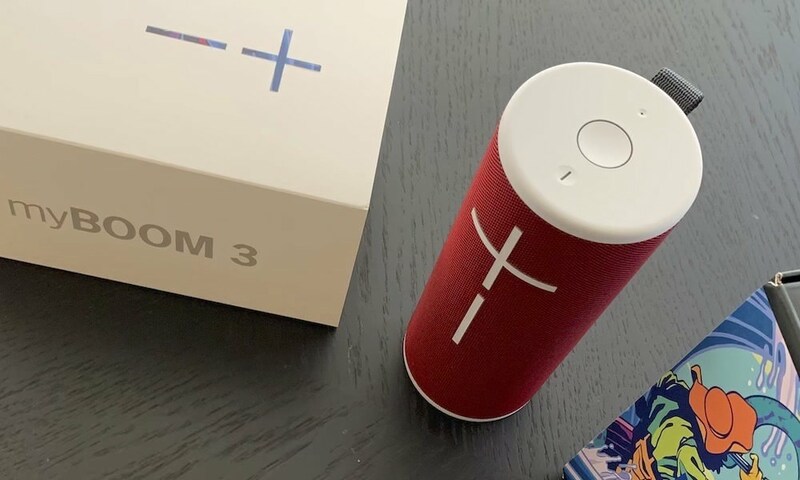 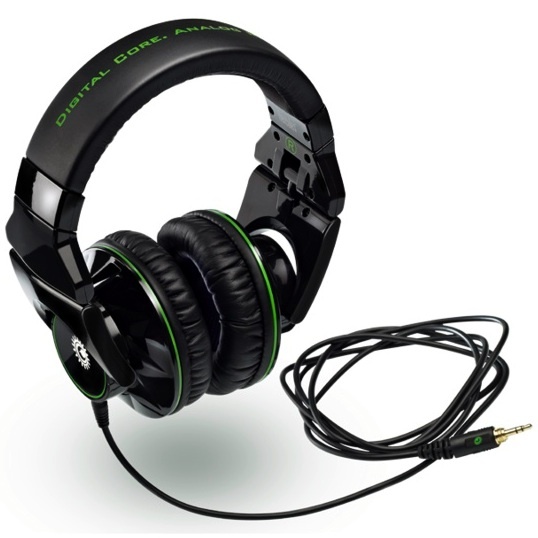 They also feature a headphone output and an auxiliary input to connect an MP3 player. 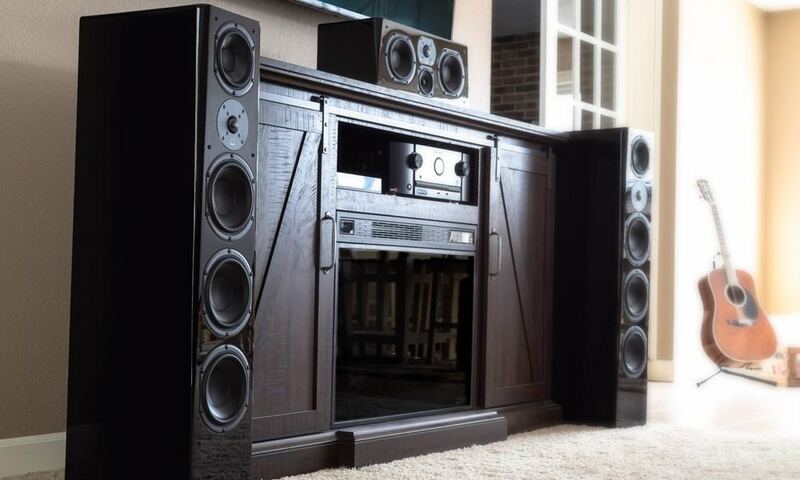 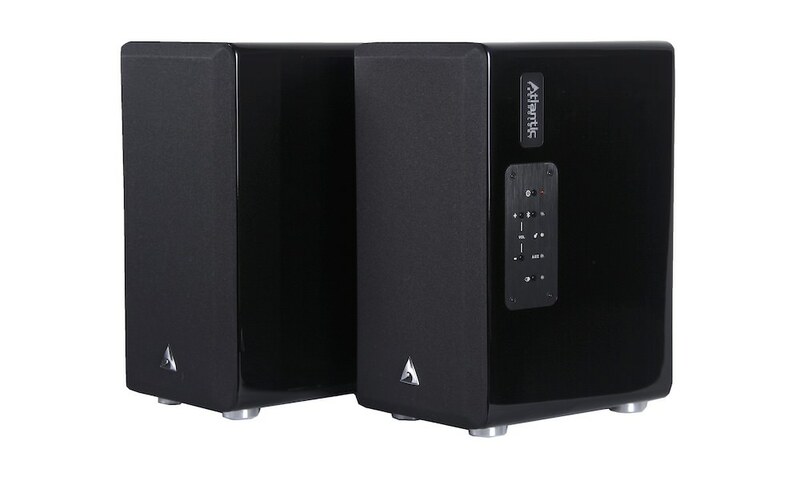 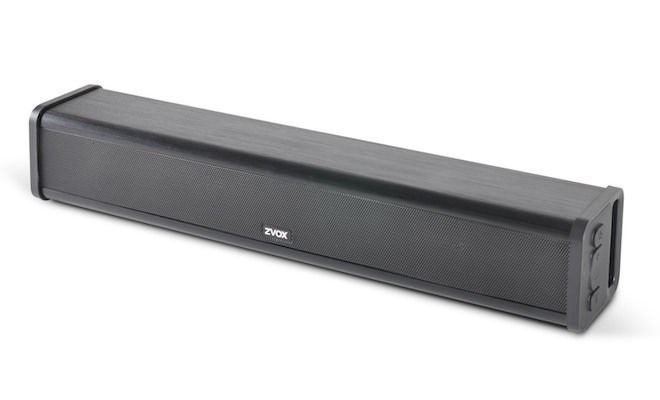 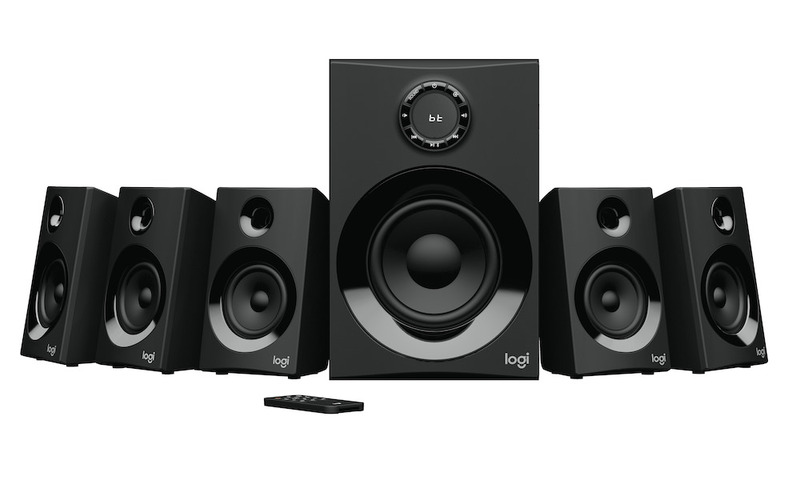 In addition, this amplified speaker system delivers a well-balanced sound and a 10 Watt RMS output. 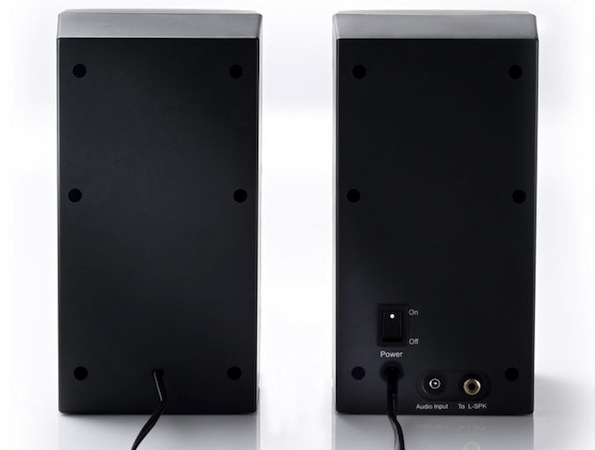 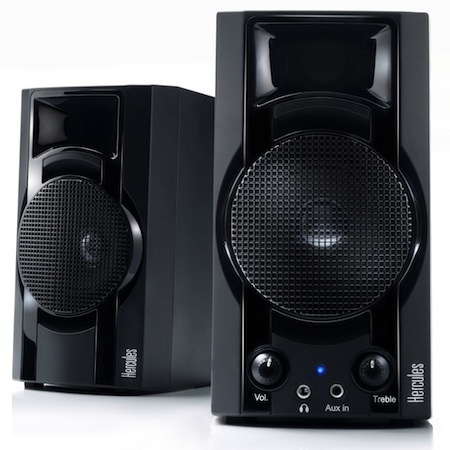 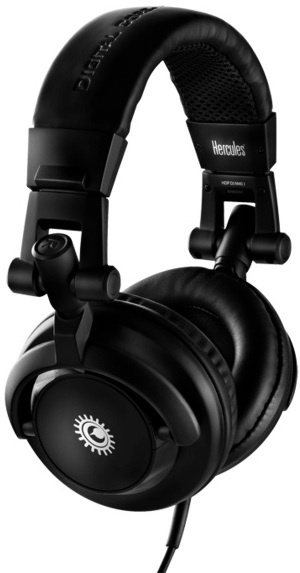 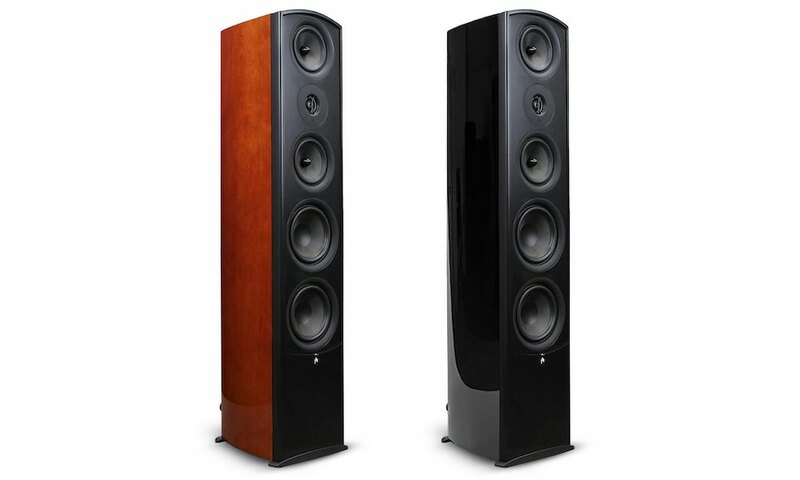 The Hercules XPS 2.0 30 DJ Club speakers will be available in early November 2011 for $59.99.